The Bemidji State University International Student Organization (ISO) has a membership of international students from over 30 countries. The mission is to provide support to international students from international students. 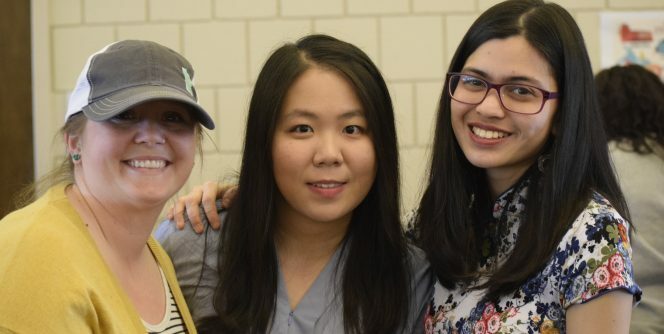 International students experience life in Bemidji, Minnesota and share their culture through many ISO activities and events. Activities both on and off campus help students get the full BSU experience and make the most of their time in northern Minnesota. Members of the ISO have rock climbed at BSU’s Recreational Fitness Center, traveled to Itasca State Park to visit the Headwaters of the Mississippi River and learned to ice skate or cross-country ski. 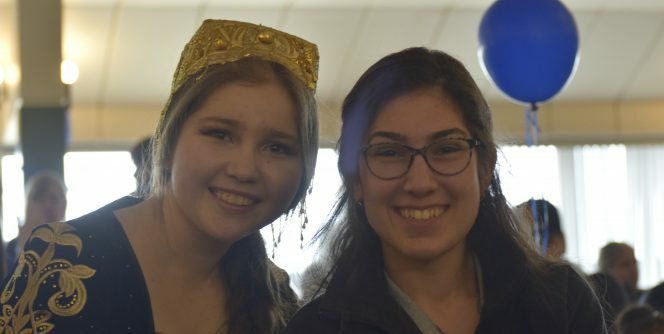 The biggest cultural event at BSU, the Festival of Nations, is held annually each spring. 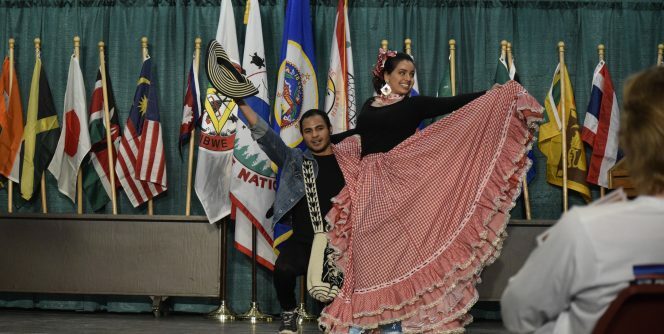 The Festival of Nations is a celebration of the global community at BSU. 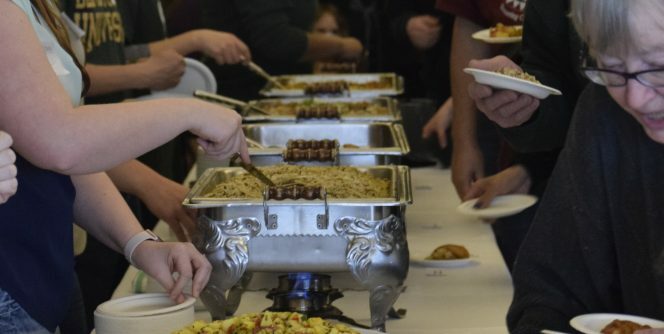 Students and community members share food, stories, dances and songs from around the world. 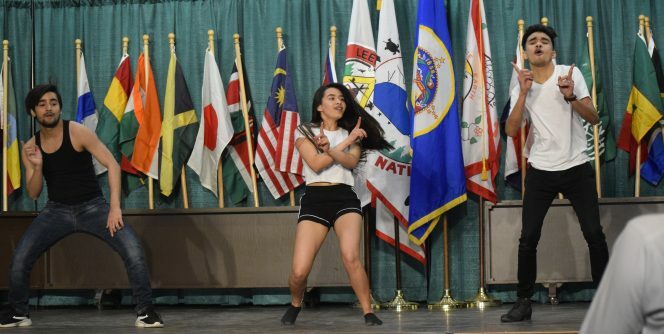 The 50th Festival of Nations 2019 is slated for Friday, April 12th, 4:00 to 7:00 p.m.
in the Hobson Memorial Union Beaux Arts Ballroom. See what is new at the ISO Facebook page.